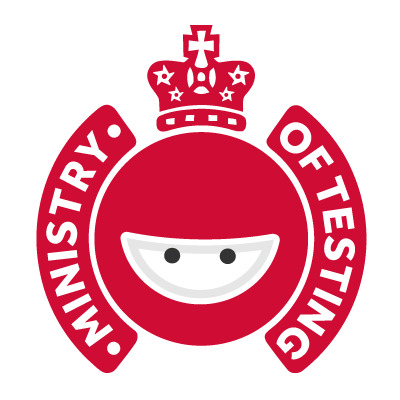 “Co-creating smarter testers” is the byline of the Ministry of Testing, a small company with a great impact that I have been following and supporting for 7 years* now . I have attended TestBash’es, webinars, challenges, discussions and memes. And now for the first time in Denmark – Anders Dinsen and I are bringing the world known Meetups to Copenhagen (Aarhus 2017 you’re next). Let’s make a Risk Based Testing Strategy recently had 20 participants, hosted and chaired by Anders. Playful Software Testing… needs both a date and a venue. At the first meetup we split into three groups, discussed risks and how to TEST THEM RISKS. Dearest to me was the discussion of stakeholders and new places to test. Great to see that even with very little information, we can still do a rapid testing based on business objectives. There is so much more to testing these days. Yes I could, but the thing is it would need longer runs. I run with the Running Club Tuesdays and Thursdays before dinner. As a simplified example – if dinner get’s delayed the kids won’t eat as well, then they can’t fall asleep – and will need to eat past their bed time. They will sleep too late, and we (the parents) will have less time to the evening chores and being together. Every time there is something I’d like to do, there is always something else that matters that doesn’t get done. Sure, it is – that’s easy for you to say. But €2000 + travel is out of my private pocket, missing work hours is out of my pocket, being away from family is out of both my time and their time. And really €4000 is a lot of money in a family with two kids with special needs – where the income is one job, one early retired. Also it’s a stupid argument, as I can point to heroes of testing that I consider “one of the ones” that like me aren’t going to both this and that. I can do a Test Bash, write blog posts* and articles for the Testing Planet etc. 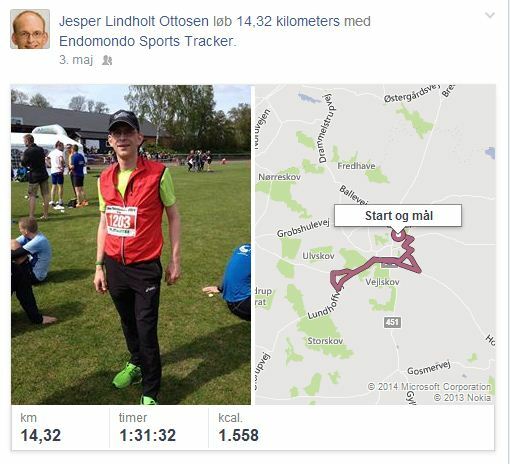 I can run 14km in 1½ hours.